A few weeks ago, I posted about some of my favourite non-fiction books (read it here) but I realised that I had way too many for one post. I thought why not extend it into another one? Books are definitely an escape for me. There’s nothing better than sitting down to relax for an hour or so and losing yourself in a book. With non-fiction it can be a little harder but these books are always ones I reach for when I need a little inspiration or guidance! I will start off by saying that this woman is bonkers! 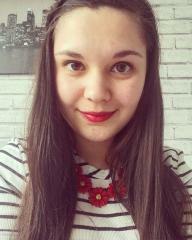 She believes in hugging belongings, thanking them for using them and greeting your house once you get inside. Quite frankly, all of this is bizarre. Among the craziness, there is some incredible advice as well as plenty of tips or tricks. The main point to take away is about your belongings. The ethos is if you don’t love them, get rid of them. Obviously that doesn’t count for everything (who loves the ironing board or the hoover?) but for most of your stuff, it will genuinely make you realise how much rubbish you actually own. I did this before moving house a couple of years ago and it made moving so much easier! 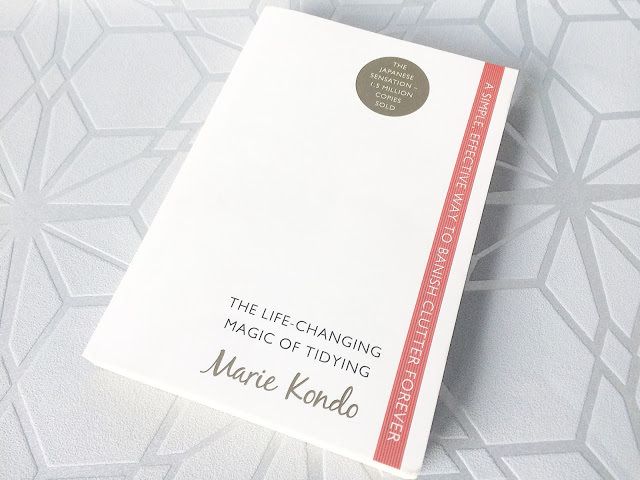 The follow-up from The Life-Changing Magic of Tidying Up goes into a little more detail with each section. It shows you how to fold different items on clothing and how best to store certain items. If you’ve not read the original book, I’d recommend getting that first! 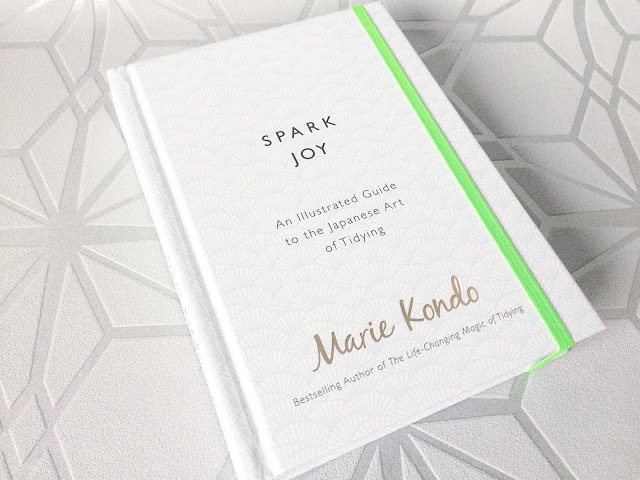 Spark Joy tells you how to declutter/tidy every section of your home! 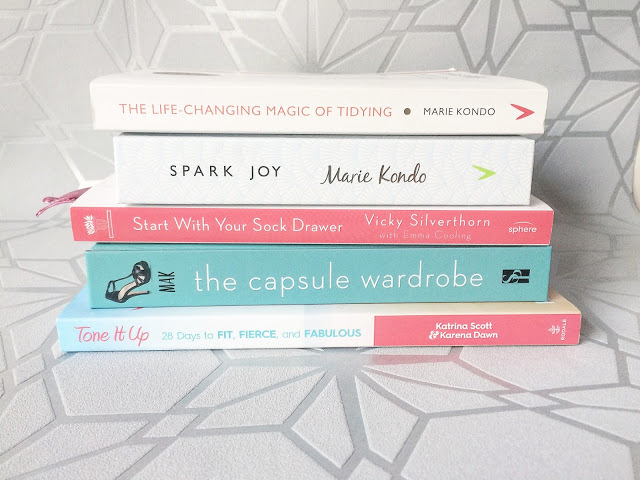 Can you tell I love books about de-cluttering? 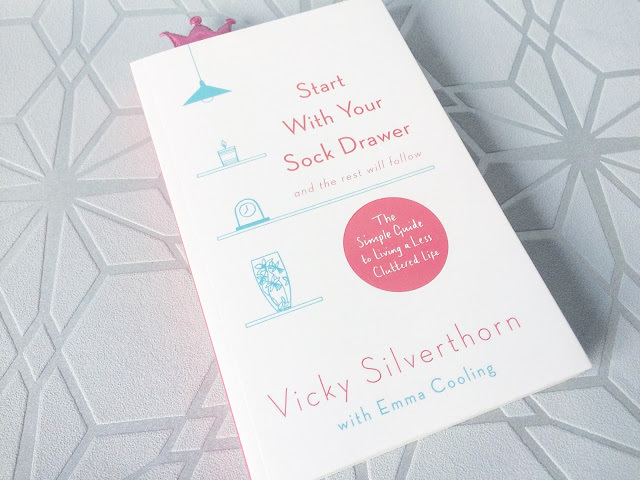 My favourite thing I love about this book is how Vicky doesn’t try to push you into doing anything. She really wants to make your de-cluttering experience personal to you. It’s really just all about taking a close look at what you own and making a decision whether you really need it or not. I love how she wants to make you make the most out of your space, whether it’s a one-bed flat or a mansion! Capsule wardrobing (is that even a term?) is my new favourite thing. For years, I’ve been a huge clothes hoarder but for a few months now, I’ve been trying to streamline my wardrobe. Buying only staple pieces and items that I really love and will wear on numerous occasions. 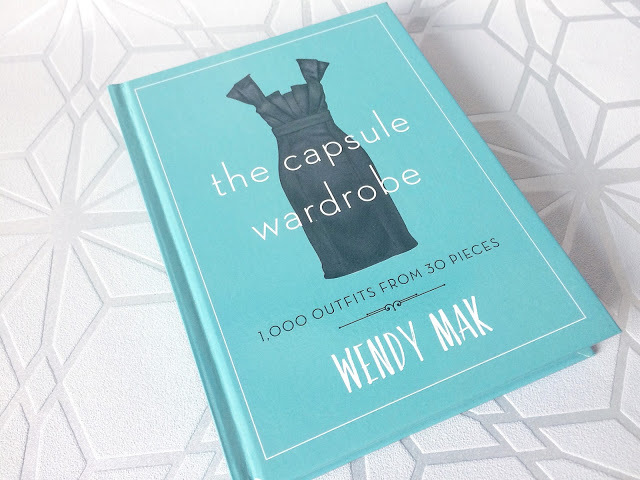 This book really helps you to think about what you have hanging in your wardrobe and aims for you to pick 30 key items. Personally I have a few more than that but it’s entirely your choice! My favourite fitness ladies! 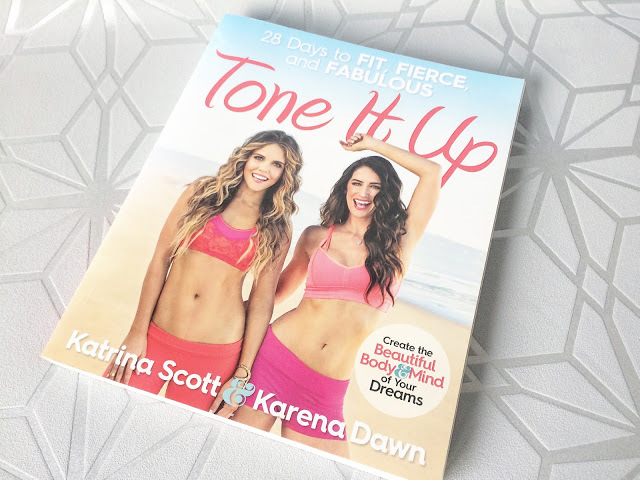 As most of you know, for many years now, I’ve been a follower of the Tone It Up programme. Everytime I’ve been having a bad patch in terms of health/fitness, I grab this book and spend the following month sorting myself out. I find these girls so motivating and empowering. Follow their Instagram feed and I’m sure you’ll love it as much as I do! Do you read non-fiction books? Which are some of your faves?